Trust celebs to do some really insane things to steal the limelight. With so many celebrities attending red carpet events every year, it can be difficult to stand out. All of them have designers, stylists, hair and makeup artists. Which is why they need to think outside of the box to get noticed. Fashion trends come with an expiry date built into their very definition, but style, is of course, timeless. What was frowned upon yesterday might be crashing Google searches today (Hello, mom jeans). BUT there are still a handful of trends that gave us shudders the first time around — and they are back in style. 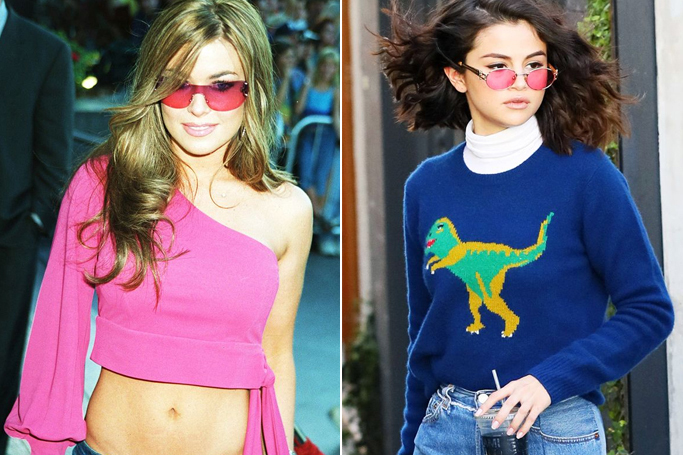 From kitten heels to jorts (jeans+shorts), here’s a list of 5 such fashion statements that should have taken a backseat along with Britney Spears' fandom. This year, the Metropolitan Museum of Art’s Costume Institute AKA the MET Gala AKA the biggest night in fashion paid tribute to Rei Kawakubo, the Japanese designer with a penchant for all things edgy and asymmetrical. Vote below and tell us whose look did you love the most. Celebrities; before they learnt the art of strutting down runways and red carpets were just like regular teenagers — embarrassed, awkward and awesome. Before their glam squad of stylists took over their wardrobe, some of Hollywood’s famous ladies had pretty interesting fashion choices. We’ve long accepted her as the girl boss of all it-things ATM but that hasn’t stopped Gigi Hadid from giving us reasons to envy/admire her more — and mind you, that’s keeping her hot bod and lean legs aside! From her street style OOTDs to wardrobe malfunctions to her broody boyfriend — this Californian babe is the unanimous girl crush of the world. She’s got over 32 million Instagram followers, is BFFs with Kendall Jenner, has walked for the likes of Chanel, Tom Ford and Tommy Hilfiger — all that, at the age of 21. Beyoncé has been keeping a low profile during her pregnancy, so every time she makes an appearance it causes a social media storm. 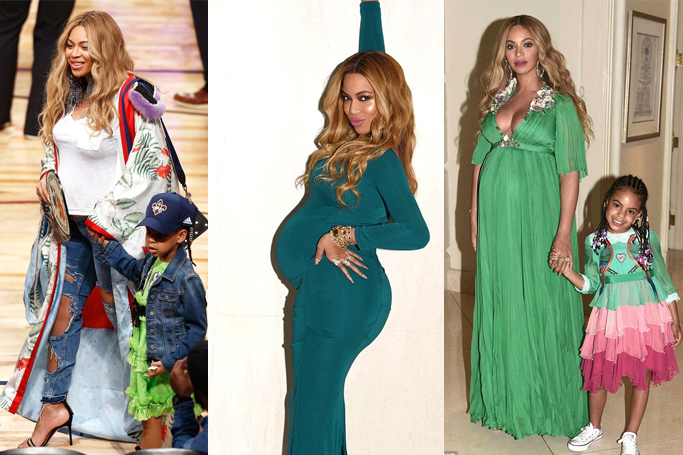 We've compiled a list of the maternity looks Bey has sported so far. Make sure to check back as we continue to update this page with her most recent looks. The BAFTA 2017 — held last night at London Albert Hall was a regular glitzy Hollywood affair swarmed with stars like Emma Stone, Emily Blunt and Amy Adams — until the Duchess of Cambridge decided to grace the event with her regal presence. All eyes shifted from Hollywood biggies to the actual royalty as soon as Kate Middleton walked the red carpet, hand-in-hand with the Duke of Cambridge, Prince William. She might be the unanimous crush of America at the moment, but things weren’t always so flawlessly stylish for the former Miss World — Priyanka Chopra. Today, in her mid-30s, she is slaying red carpets, setting trends and inspiring millions around the world. But there was a time when she was a timid 19-year old — fresh into the world of glitz and glamour. It took her 16 years to reach the pinnacle of her success — and to be called a style icon. 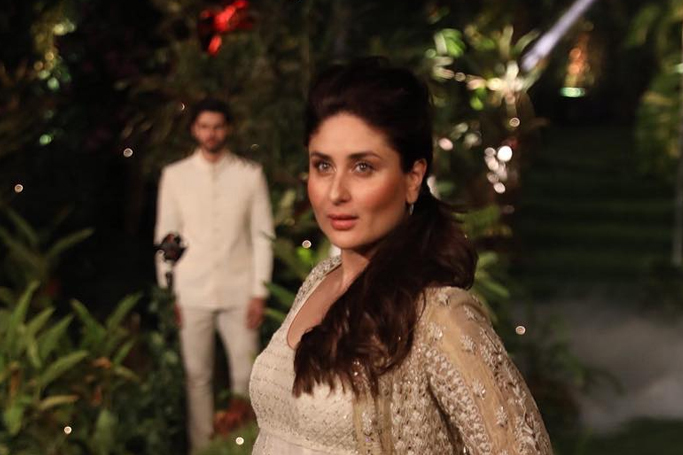 Only 40 days after the birth of her son - Taimur Ali Khan Pataudi, Kareena Kapoor is back in action. She concluded Lakme Fashion Week as the showstopper for designer Anita Dongre. And like other mums, Kareena too could have taken the time to get into shape and then make public appearances. We love how confident she is in her skin! Everybody loves a good celebrity wedding – social media, talk shows, editorials, and more importantly — celebrities themselves. With a whole brigade of fashion experts, designers and stylists at their beck and call you would expect them to look nothing less than perfect — yet they flounder. If you’re looking for a wedding gown inspirations, here’s how NOT to do it. These 10 high-profile stars decided to either embrace unconventional or go for something totally bizarre. Their epic fashion fails went down in VIP history.